2015 where have you gone? It is hard to believe tomorrow is already the first day of 2016. Here is a look back at my 2015. I traveled to 3 new states; Louisiana, Mississippi, and Michigan. In those three states I visited a few cities; New Orleans, West Monroe, Natchez, Grand Rapids, and Holland. I even tried some new foods; fried catfish, wilted salad, beignets, and a dole whip. Little Baby Girl E was born this year. I got a bonus trip to Disney World where I got to see the Osborne Lights for the first time and the castle all in lights. All in all 2015 was a good year. I can’t wait to see what 2016 has to bring! And if everything goes as planned another trip to Disney will be on the plate in 2016, the first of hopefully many for my little J and E.
With the end of the year fast approaching I have been seeing a lot of things about the best books of 2015. So I thought I would share with you the book, which in my opinion was the best book of 2015. I absolutely loved The Royal We! For me it was one of those books that you just did not want to end. While the characters are fictional you can fell the nod to Prince William, Prince Harry, Kate Middleton, and even Princess Diana. It was a modern day fairy tale. It is a bit long but it was not one of those books that you felt was too drawn out, or at least for me it wasn’t, there was something going on at every turn. As an American woman I found myself rooting for the lead character to win the Prince’s heart, because that is something that is very unlikely to happen in real life. 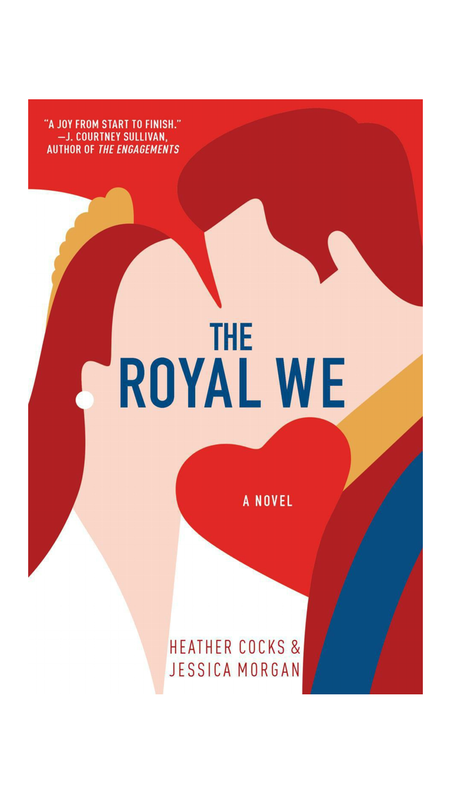 I highly recommend reading The Royal We. I have become the Zazzle Queen. 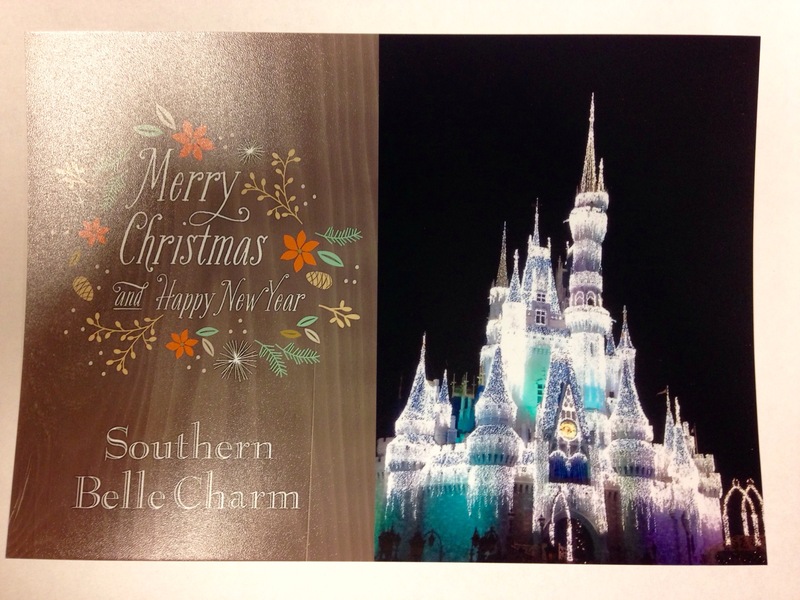 This Christmas season I think I had more packages arrive from Zazzle than I did Amazon, which is a huge change. I am loving this website! The best part is they had some great black Friday and Cyber Monday Deals. I even purchased a few items for future gifts. I bought the three kids Disney Bags with their names on them so I can make them little care packages for when we go to Disney World in October. Let the dollar store shopping begin to fill those bags!